We loved our New Orleans wedding and wouldn't change a thing. The day couldn't have been more perfect. Thanks Mom for everything you did! And thank you Wedding Mapper! Most of our guests were from out of town and not familiar with New Orleans so the map was a huge help. Band was a huge hit! The dance floor stayed packed all night. Great horns section! Melissa was wonderful to work with! She offers really unique and delicious cake flavors. Numerous guests kept telling us it was the best wedding cake they had ever had. We agreed! Beautiful flowers! Ashley was great to work with. She incorporated everything we asked for. Corine did a fantastic job. A few hours after the wedding was over she had already posted some of the photographs. Talk about fast! And she took lots of action shots instead of the traditional posed pictures, which is exactly what we wanted. We've loved looking back at the photos and reliving the special night. Highly recommend Studio Tran! 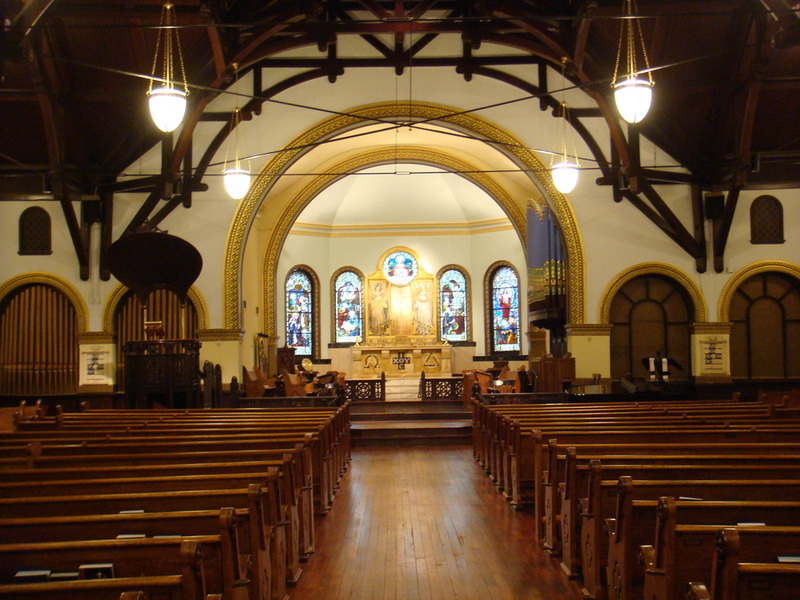 Beautiful church. The air conditioning didn't seem to be working during our ceremony though so everyone was very hot. The coordinator, Reba, was on top of things throughout the planning process which was extremely helpful. 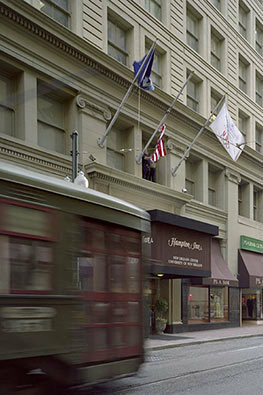 Gave us a great rate, great location near the French Quarter and Bourbon Street, and definitely not your typical Hampton Inn. Guests loved the rooms and the staff. LOVE the Audubon Tea Room and LOVE Kathy Arce. She was the biggest help and made every last detail perfect. The food was delicious.